Photo: Wiennat M / Shutterstock.com. 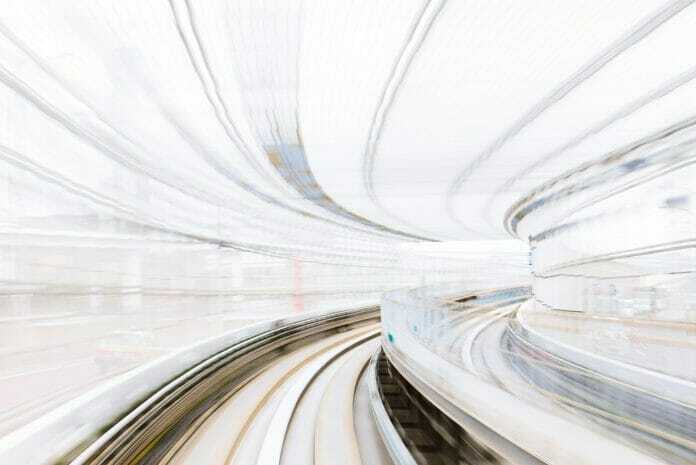 Telecommunications firms Samsung and KDDI have successfully tested 5G onboard a high-speed train in Japan. KDDI said that the tests mark an important milestone in the commercialisation of next generation mobile networks and could pave the way for a vastly improved onboard wifi, superior passenger infotainment and increased security and analytics. KDDI aims to launch 5G by 2020. Tests were carried out onboard a train travelling at 100km/h on a 1.5km stretch of track between October 17-19 in the city of Saitama. During the demonstration, the companies achieved a successful downlink and uplink handover as well as a peak speed of 1.7gbps (Gigabits per second). KDDI senior managing executive officer Yoshiaki Uchida added: “With 5G expected to bring railway services to a whole new dimension, the success of today’s demonstration in everyday locations such as a train and a train station is an important milestone indicating 5G commercialisation is near.